The quintessential baby gift! Wrap baby in the Original Turtle Fur Security Blanket. 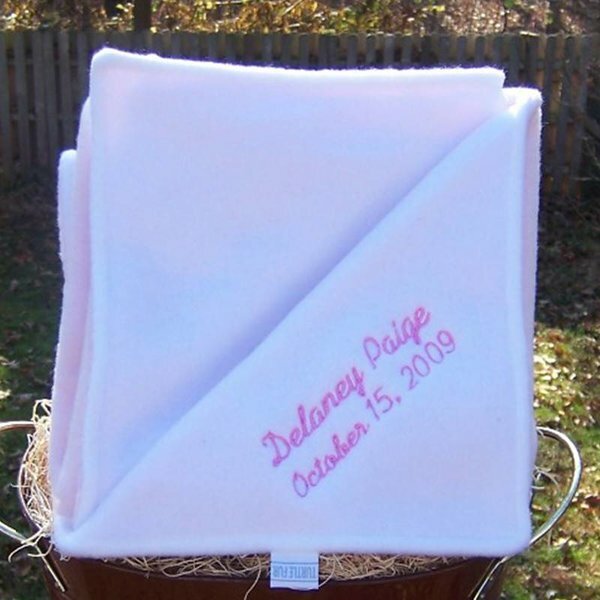 Let us embroider with baby's name and date of birth for a special keepsake. 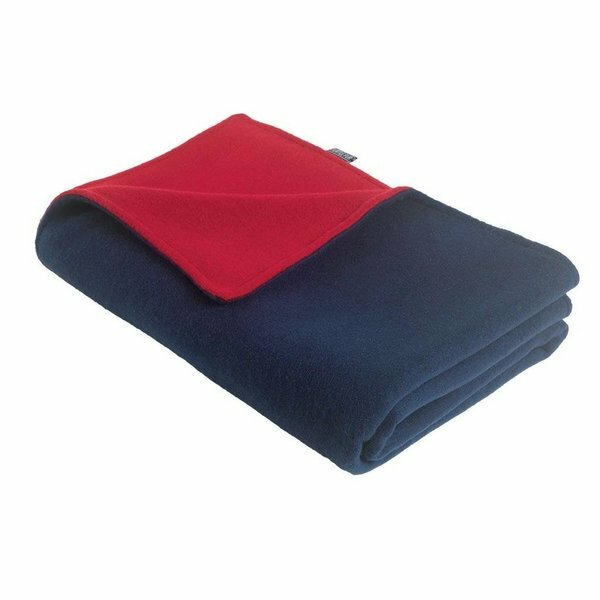 Your baby will feel cozy and warm in this Orignal Turtle Fur Security Blacket. It's the perfect baby gift! Please call us to have this Embroidered with baby's name and/or DOB. Original Turtle Fur® double-layer security baby blanket is the warmest, softest and most loved fleece baby blanket & throw of all time. 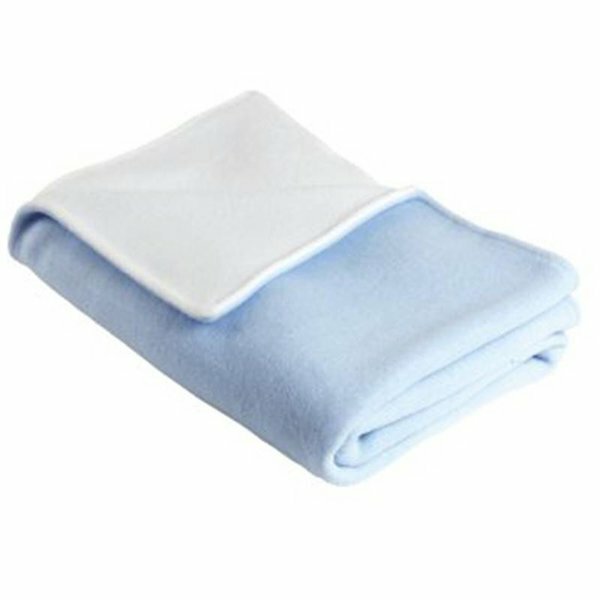 Two layers of decadent fleece trap heat in the pocket formed by its two walls, while the exterior pampers baby in unbeatable softness. 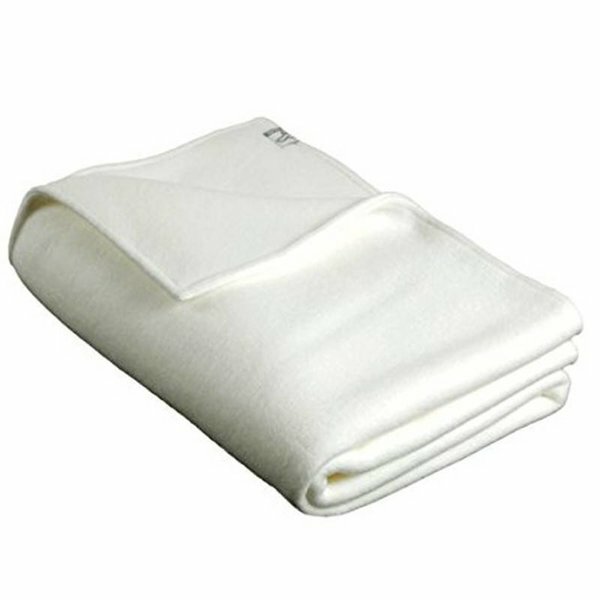 Perfect for swaddling, winter warmth or as a an extra layer in the crib, this blanket will go above and beyond the call, all at the (soft) hand of our luxurious Original Turtle Fur Fleece®. Whether its for your own infant, or a baby gift for someone else it will be a cherished staple of hard-earned down time.